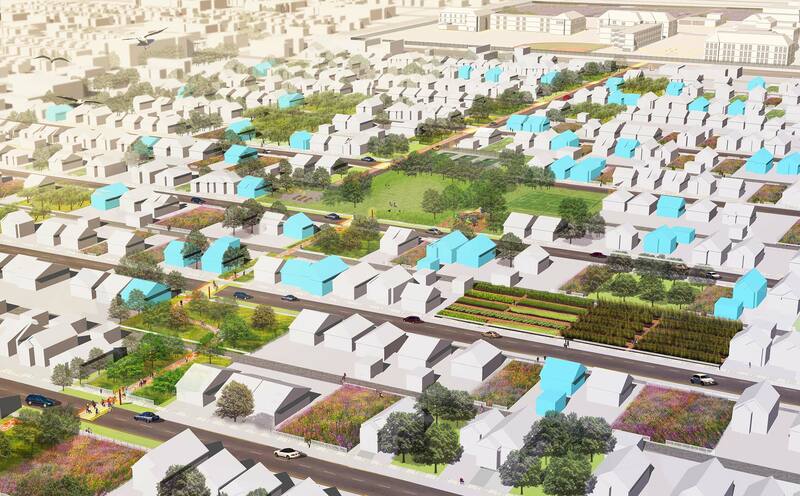 Spackman Mossop Michaels, in association with Lahz Nimmo Architects, was awarded the commission for Bowen Place Crossing after winning a national design competition. 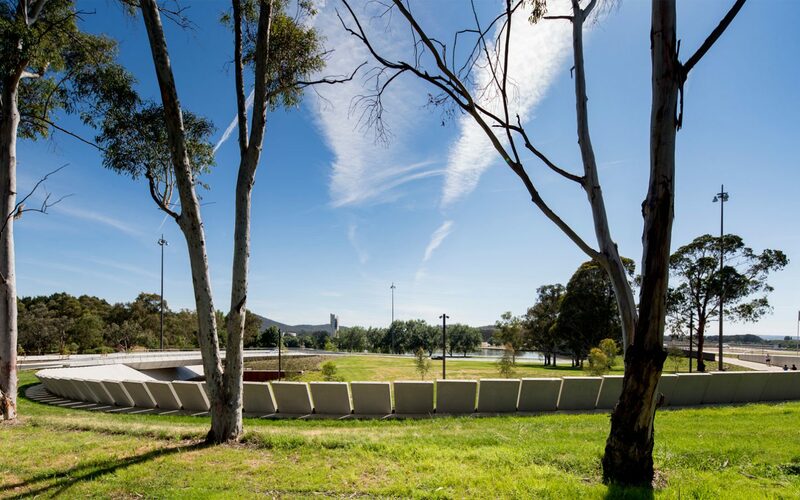 Located within Canberra’s Parliamentary Triangle, between the National Gallery of Australia and Kings Avenue bridge, the project replaces a dangerous at-grade crossing on busy Bowen Drive with a pedestrian and cyclist underpass. 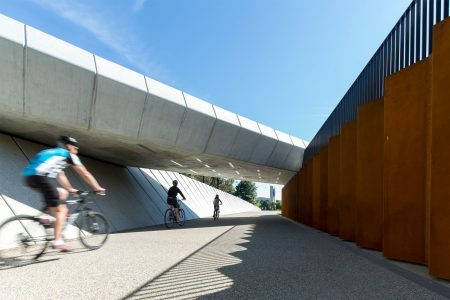 In doing so, it completes the much-needed final link in the ‘Bridge to Bridge’ loop, a popular recreational trail around Lake Burley Griffin. 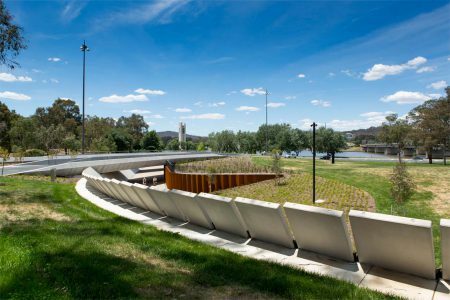 Bowen Place Crossing demonstrates how a landscape architectural approach to infrastructure can produce a functional and poetic built outcome – an infrastructure that connects people physically from the Kings Avenue Bridge to the shores of Lake Burley Griffin, while at the same providing an experiential connection to the nationally significant cultural and heritage values of the place. 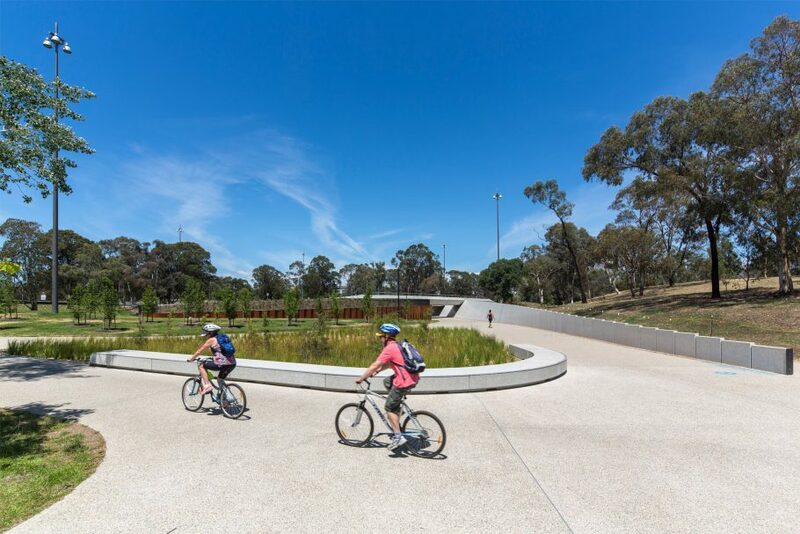 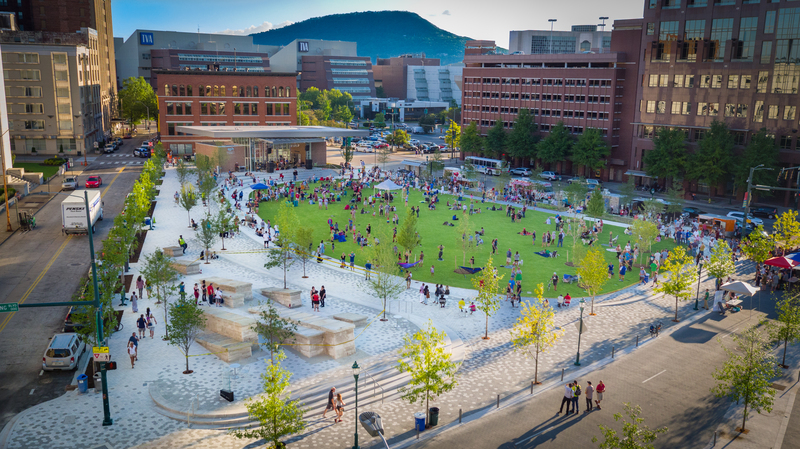 Since its completion in late 2015, Bowen Place Crossing has received uniformly positive responses from the client, media, and most importantly, the public. 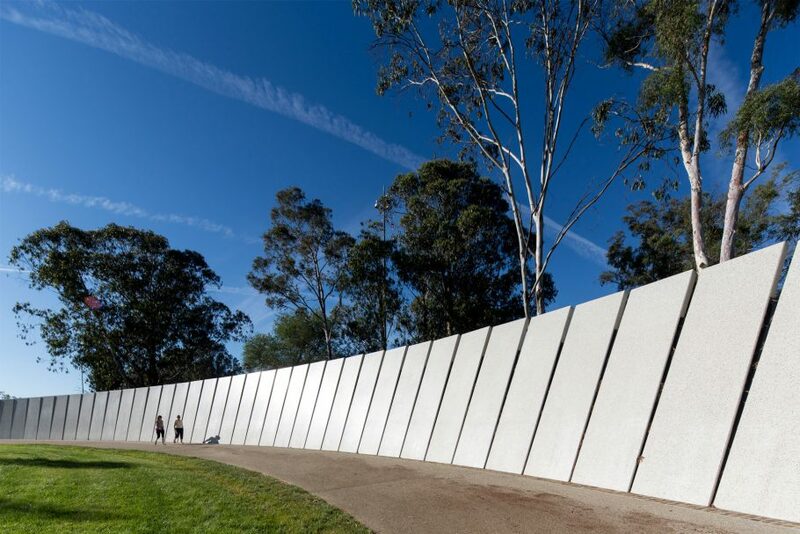 AILA National Infrastructure Award of Excellence 2016 citation.